Today, as we count down the days until Opening Day of the 2016 Major League Baseball® season, TiVo® announced the MLB.TV Premium app is now available on the TiVo BOLT™. Access other features, such as stats and standings, favorite team selection, calendar view scheduling, and home and away broadcast feeds. 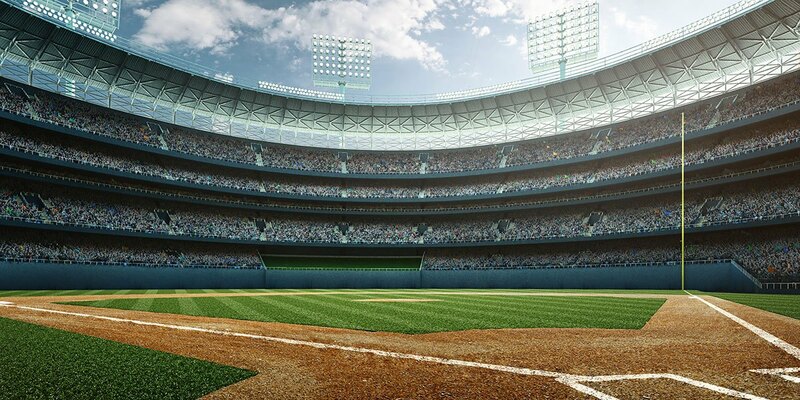 To subscribe to MLB.TV Premium and activate your account, please visit MLB.com/TiVo. 1All live video streaming is subject to blackout restrictions. TiVo, the TiVo logo, the TiVo silhouette logo, TiVo BOLT, and TiVo Roamio are trademarks or registered trademarks of TiVo Inc. or its subsidiaries worldwide. Major League Baseball trademarks and copyrights are used with permission of MLB Advanced Media, L.P. All rights reserved.